The language of human rights is the most prominent 'people-centred' language of global justice today. This textbook looks at how human rights are constructed at local, national, international and transnational levels and considers commonalities and differences around the world. 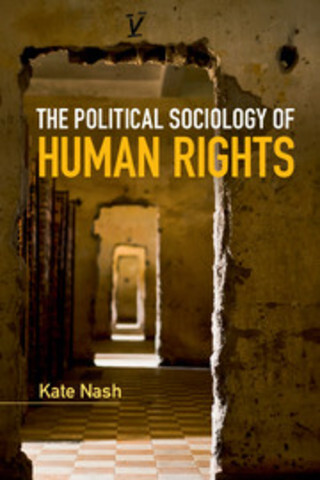 Through discussions of key debates in the interdisciplinary study of human rights, the book develops its themes by considering examples of human rights advocacy in international organisations, national states and local grassroots movements. 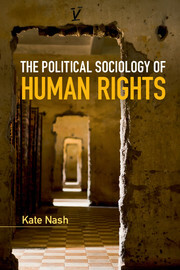 Case studies relating to specific organisations and institutions illustrate how human rights are being used to address structural injustices: imperialist geopolitics, authoritarianism and corruption, inequalities created by 'freeing' markets, dangers faced by transnational migrants as a result of the securitization of borders, and violence against women.